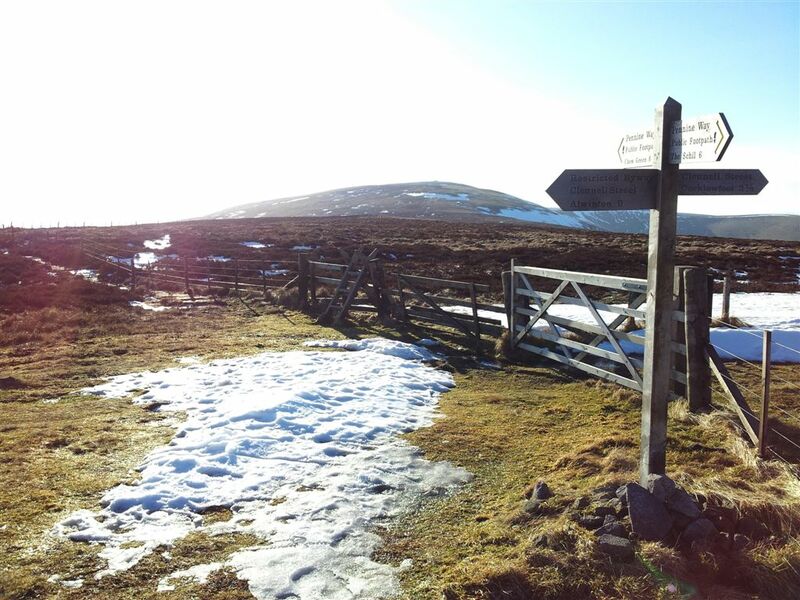 After 3 months without a big walk circumstances & the weather finally came together and I made the 75 min drive up to the White Bridge at Slymefoot in the Upper Coquetdale Valley of the Cheviots. Having done most of the paths from there I was happy to recreate a classic route I’d semi-created back in November, but with a few diversions. The weather was pretty excellent, hazy in the distance feeling like Spring for most of the day & damn good fun. Leaving the car a bit late at 11.25am I set off south east along the roadside, turning off again at Barrowburn Tea Room but then diverting south east straight up Shillhope Law. 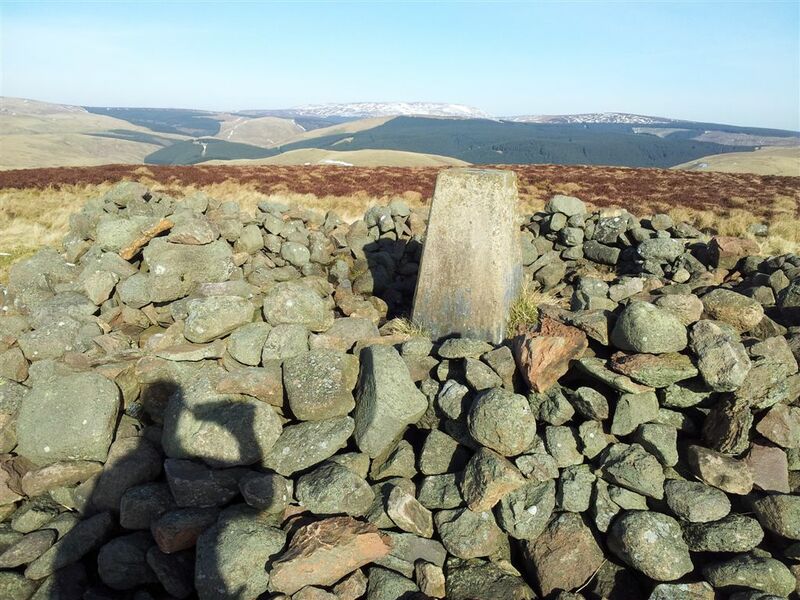 It’s a great little hill with excellent views & after 4 visits I’ve yet to meet anyone up there! 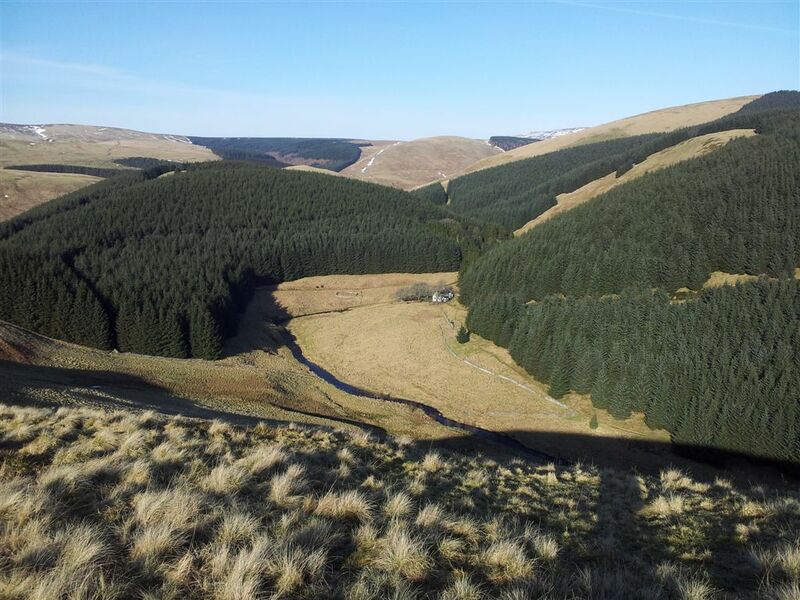 A Skylark soared singing sweetly overhead, which was soon drowned out by impressively booming heavy artillery fire from the Otterburn range just south across the valley. You could see the odd puff of smoke rising and the barrage continued off & on for a few hours. 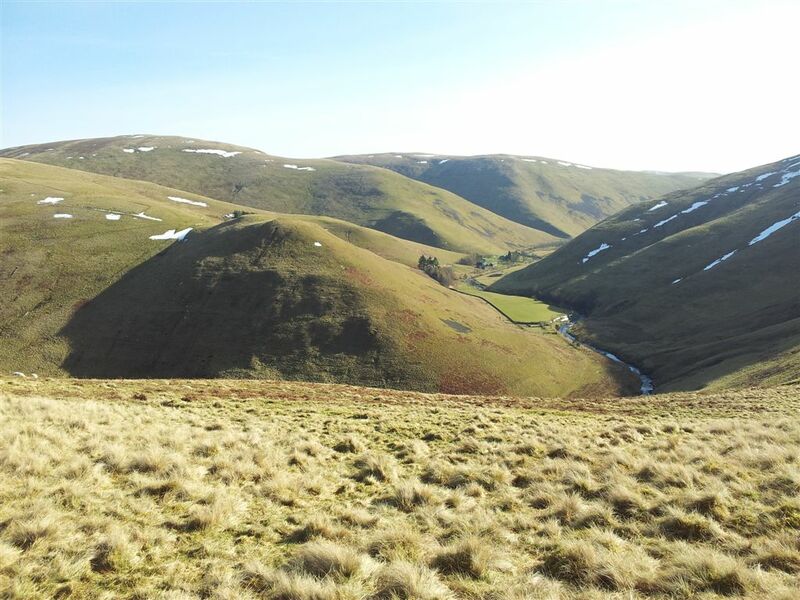 Upper Coquetdale west from the top of Shillhope, the military land is south of the river. 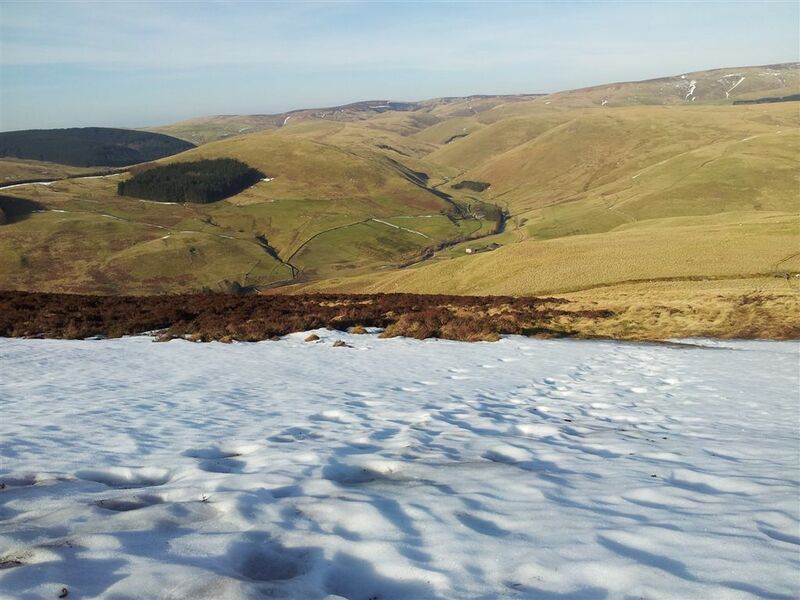 I retraced my steps down Shillhope then turned north to take in the green bumps mid right in the pic below. The route then goes up the snowy path through the small forest in the middle then up the snowy path past above right to meet the Border Ridge. First green bump was ‘Kyloe Shin’, great name, crap bump. The next one was higher at 433 metres and again was perhaps not worth the diversion but what the hey it was great to get out and the views were never less than impressive. 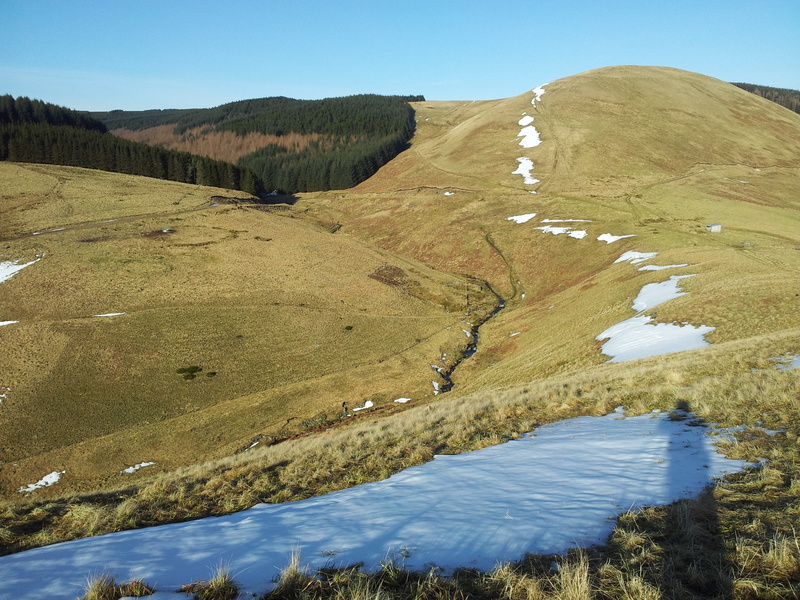 Descending to the Hepden Burn path this view suddenly emerged of the remote Fairhaugh Holiday Cottage …. It was bloody brilliant to be up in sunny hills again however what with the diversions, Tweeting & picture taking, I still hadn’t travelled very far from Barrowburn, so it was good to get back on the path & start heading north through the small forest section to emerge on the nicely situated Middle Hill with it’s views of green bumpiness. 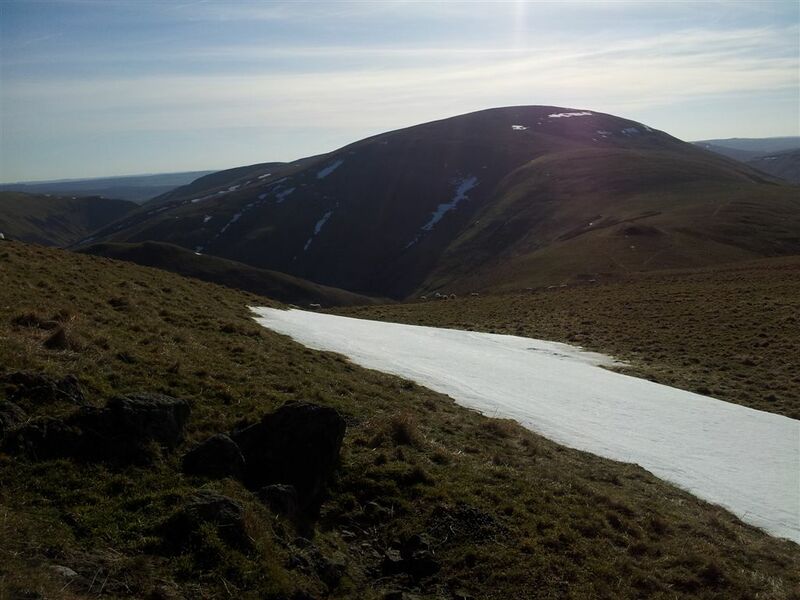 Continuing the theme of picking off additional bumps I nipped up Hazely Law which at 499 metres was….quite unremarkable. I found a small bog getting back to the main path too. 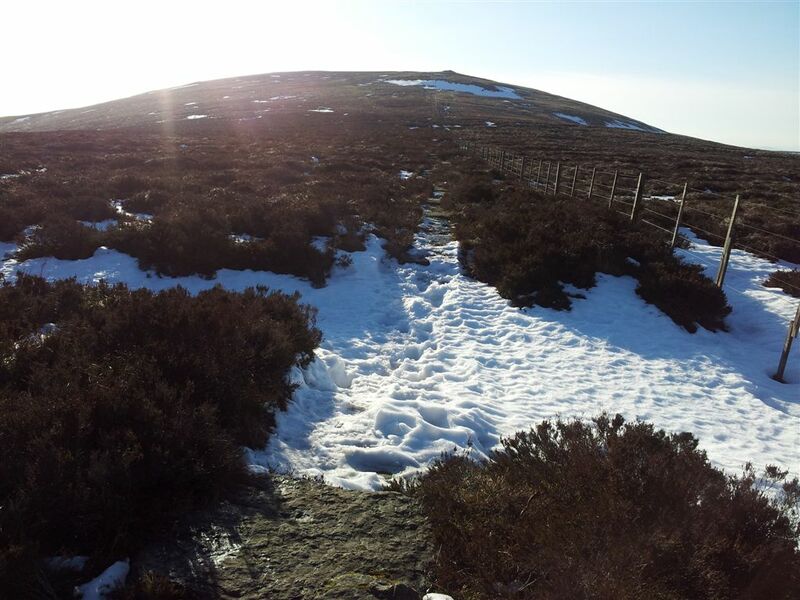 Now it was time to get moving and head up to the Border Ridge which turned into a bit of a slog due to the claggy snowed up path. 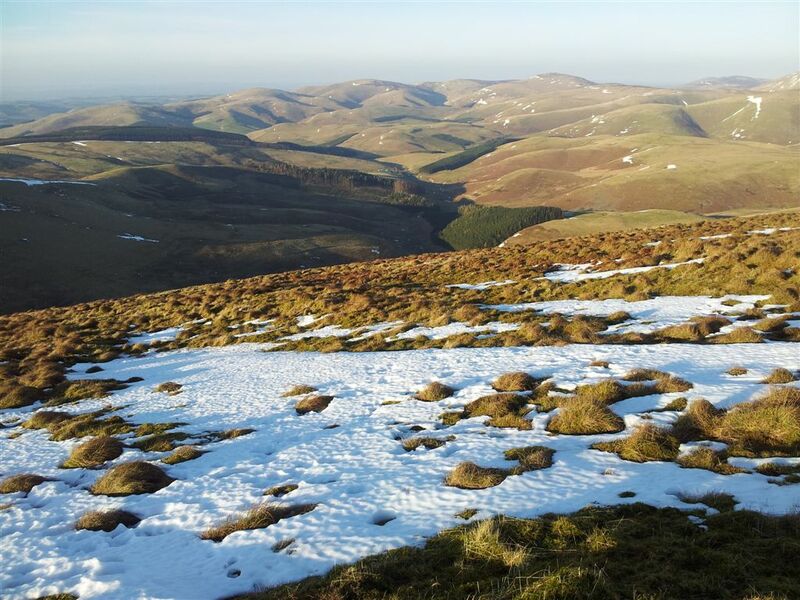 In the Cheviot’s it’s usually best to keep on the paths as the surrounding terrain can be very unfriendly. The legs felt it here. I saw a cyclist heading off into the forest & that was the last person I would see till back in the car. 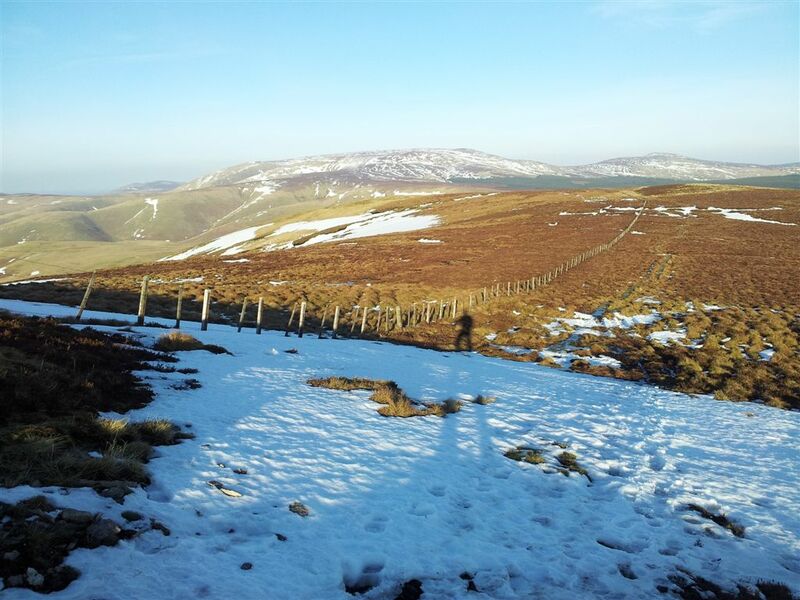 Looking north over the Border Fence on the Border Ridge & Pennine Way. Scotland 10ft away. 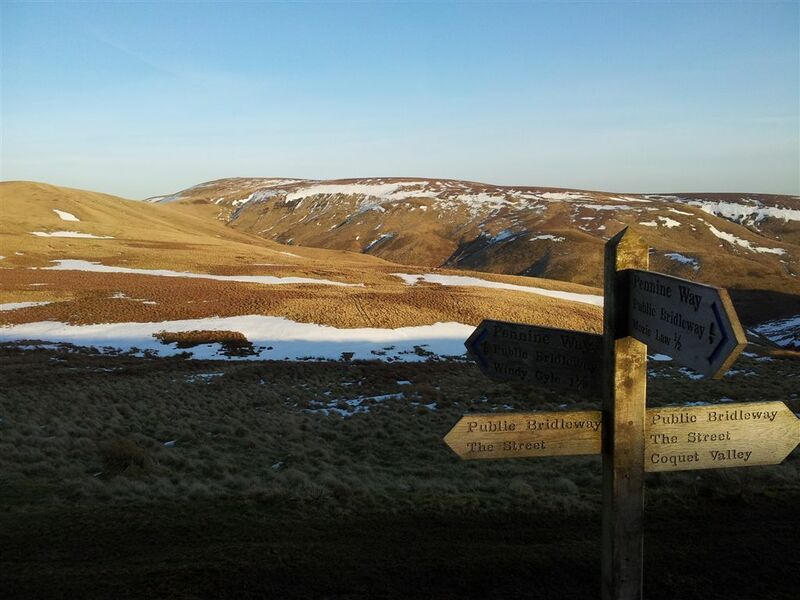 The sign points the way west to Windy Gyle, well sort of. 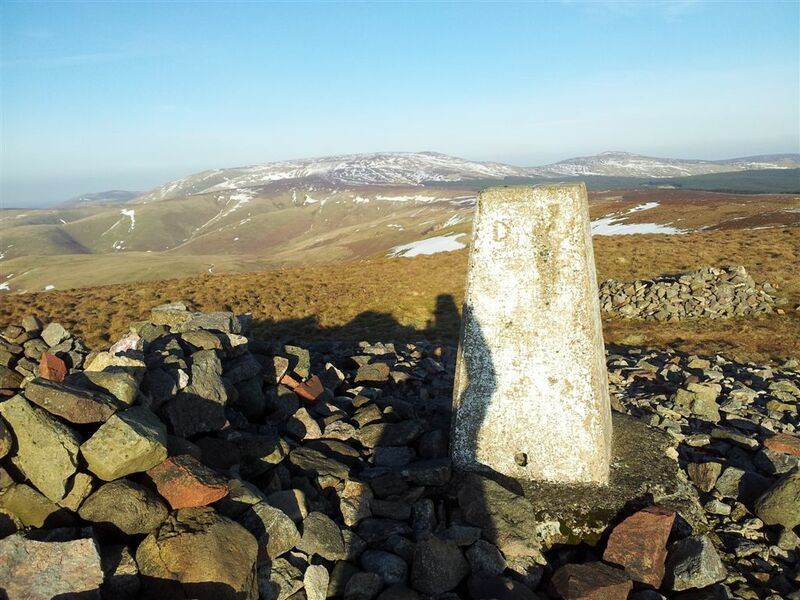 It’s always pleasant reaching this summit even though today due to the extra height and lowering sun Windy Gyle lived up to it’s name with a cold wind cutting in. Time to whip out the Balaclava & Buff – good thing I was completely alone so no one saw me in the Buff. 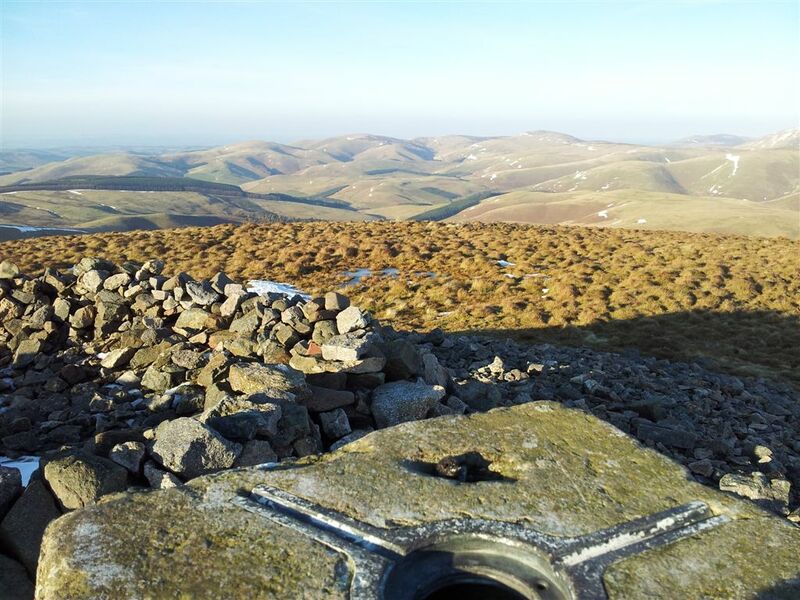 Windy Gyle is the only hill in the WORLD to be listed as both a Scottish ‘Donald’ and an English ‘Hewitt’ & ‘Nuttall’. The stone shelter here is excellent though I didn’t stop long as I couldn’t be bothered to add extra layers:-) It was 3.50pm & I figured it was a 50 min stroll down to the car by the quickest route, or at the very least 90 mins of fast marching down the longer ancient drovers route called ‘The Street’. Sense prevailed for once, after all I’d had a good walk so there was no need to extend the day, I’d even be home at a sensible time for a change. This was a good plan….then I briefly thought that the extension might only add around half an hour. And in that brief moment the decision was changed, and the day got longer. Still I was sensible for at least a whole 2 minutes, a commendable attempt. 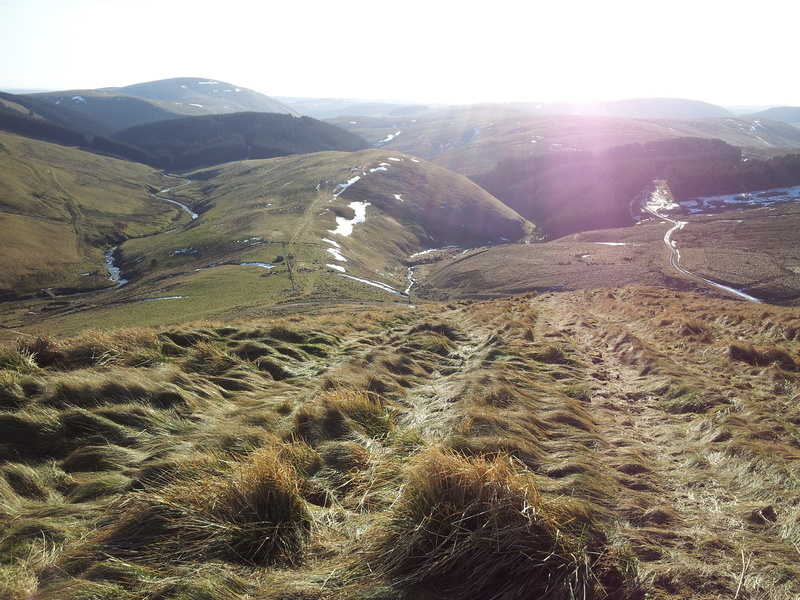 The fabulous view north from WINDY GYLE, a favourite. I headed west straight after taking the above photo moving pretty fast to generate some heat, I’d kept fingerless gloves on for the usual food & photo tasks so my hands weren’t stinging numb for a change, just cold. 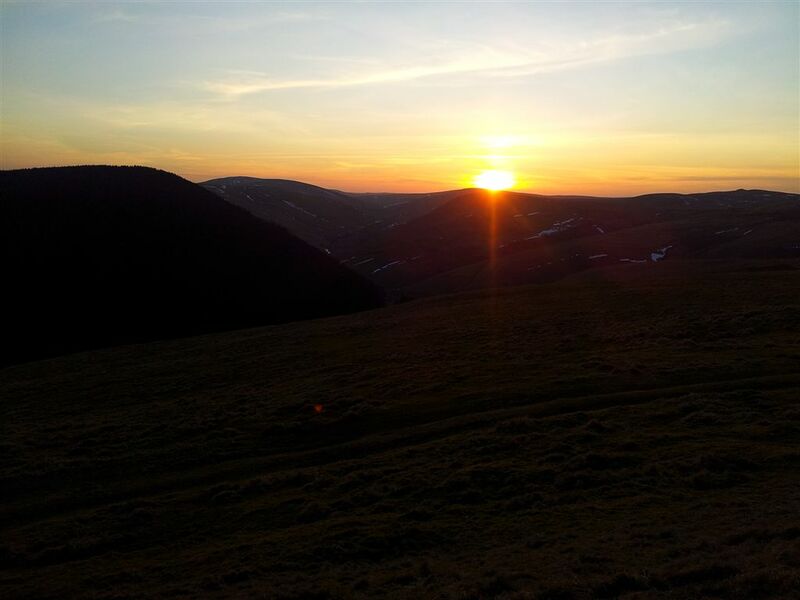 30 mins later I’d reached the junction with The Street & Pennine Way near Mozie Law. The Street is an excellent path, most guides use this as the ascent route but I prefer to descend down here as it retains height and gives views almost down to the car. 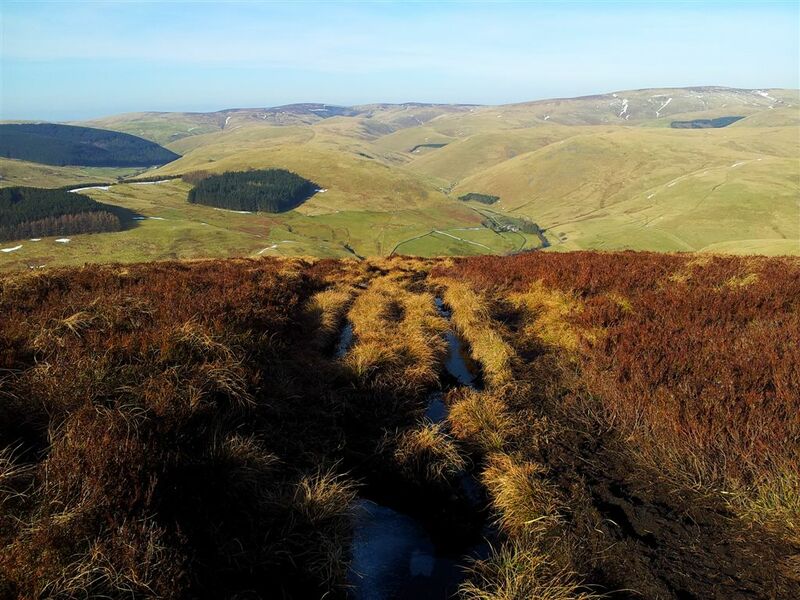 If you like the far north Lake District hills then you should certainly enjoy the Cheviots. 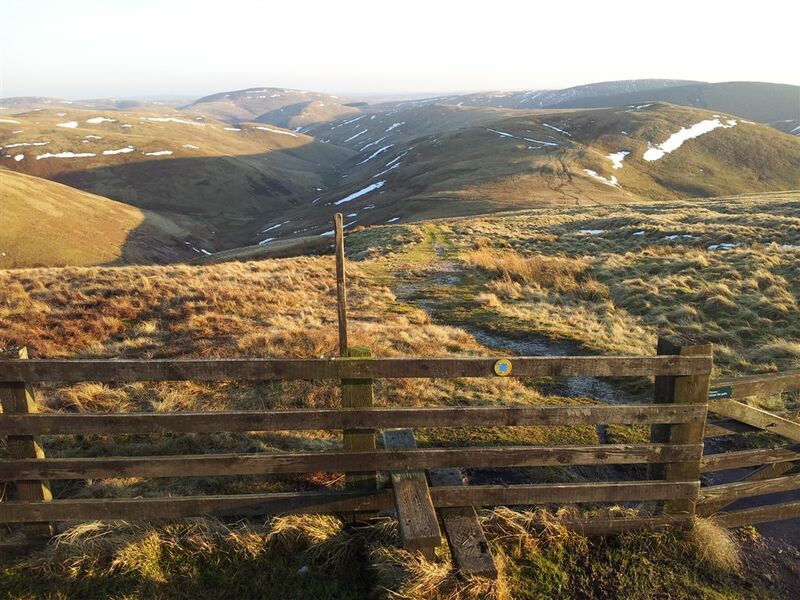 You won’t see too many people & it can be very peaceful, except on rare Otterburn Artillery days:-) This route was on mostly reasonable ground avoiding the notorious Cheviot bogs, I recommend it, click on the map below to zoom in/out. 6 hours with a slow start and fast finish. 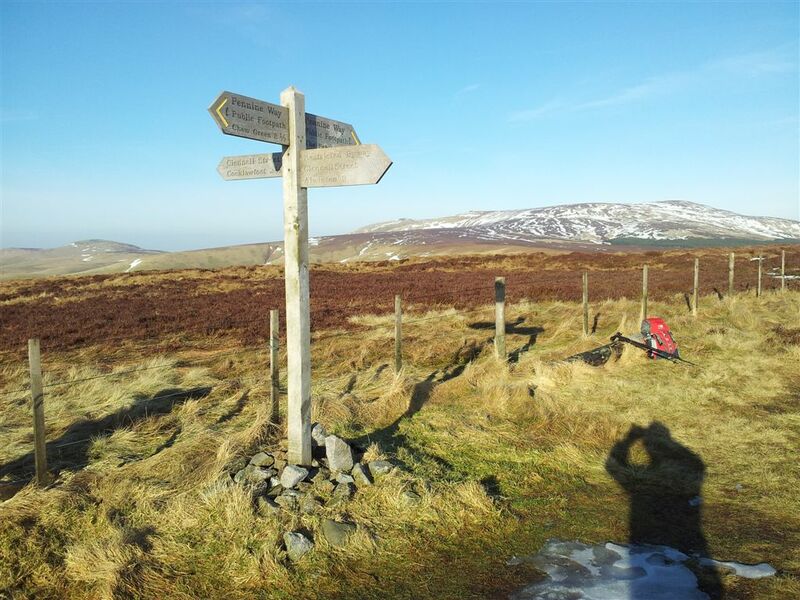 Start/Finish – Slymefoot/White Bridge, Grid Ref: NT859114, 6 miles north west of Alwinton on the singletrack road, half a mile past Barrowburn Tea Room. A small plaque named ‘Trows Road End’ marks the small parking area. 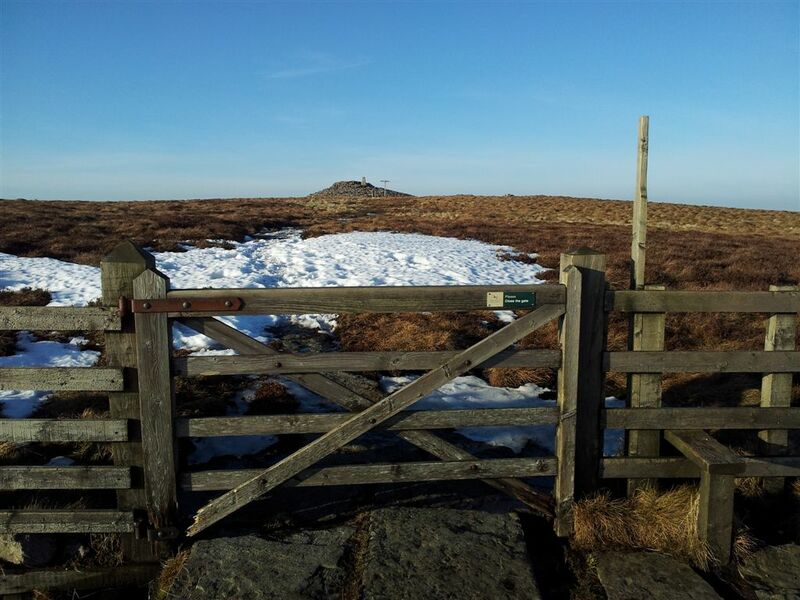 Note; if driving via the A697 (Morpeth – Wooler) then the B6341 is now the only way into Rothbury, as the B6344 road is closed from Weldon Bridge to Rothbury due to major landslips, possibly until 2015! 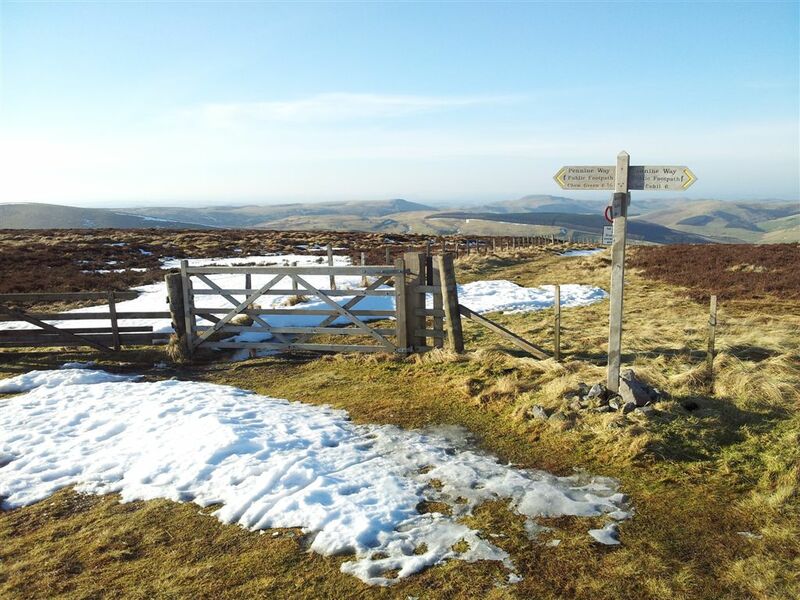 This entry was posted in Cheviot Hills and tagged Barrowburn, Cheviot Hills, hiking, Shillhope Law, Slymefoot, Social Hiking, The Street, Trows, Upper Coquet, Windy Gyle, Windy Gyle route, Windy Gyle The Street. Bookmark the permalink. Loved the photos- looked like you had a great day !! Looks really lovely. I am planning on going here again as well, but I don’t know the area well. 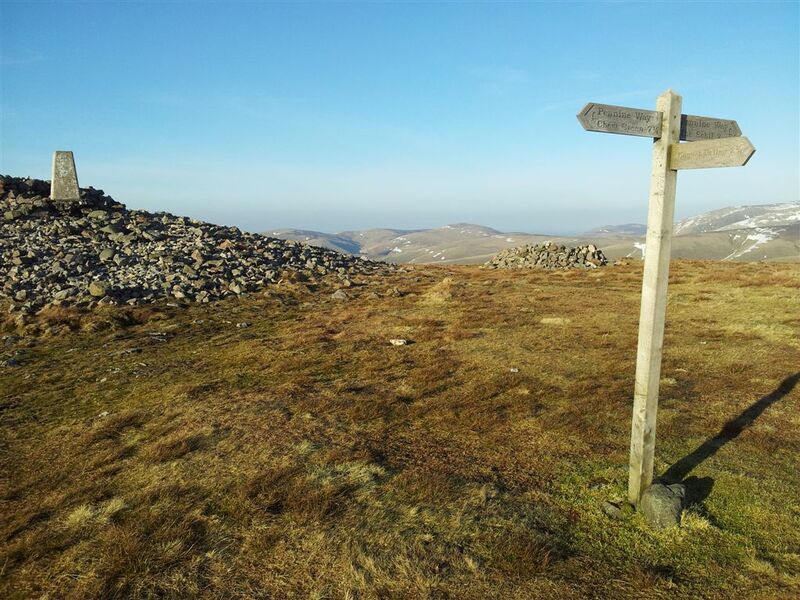 Last year I started from the area near Linhope, slightly more to the East. Do you recommend any books with routes? Thanks! Yes, Ingram Valley it was. Did you ever go to Linhope Spout? I know it is Dutch, but the images might be nice for you at http://www.runpower.nl/archives/00000574.html That is my weblog. and here http://www.runpower.nl/archives/00000572.html is the other side of that area. I will check your link to see some more routes! 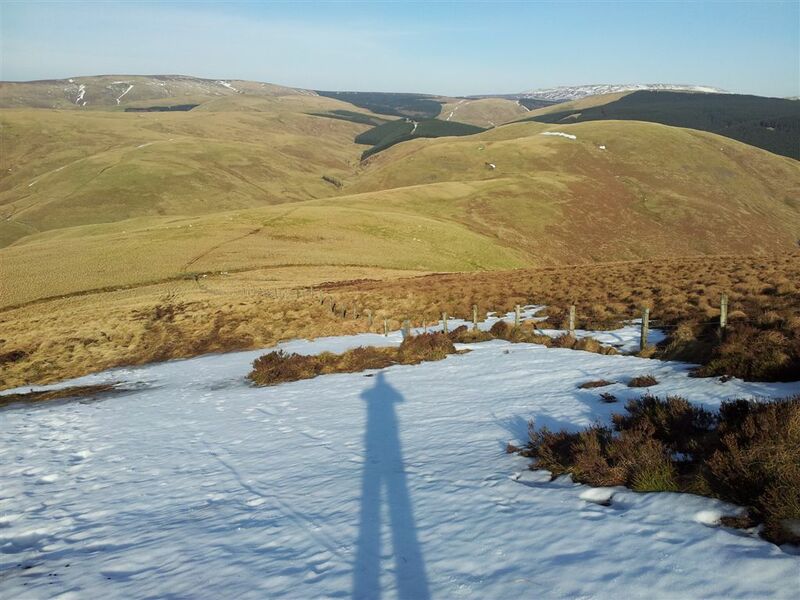 Hi, haven’t been over to Linhope, only strayed over that side when I did The Big One (all the 2,000ft tops) and was up Cushat Law. Seemed very boggy ground that way, how did you find it? Have visited Davidsons Linn a few times which is the other waterfall in the Cheviots. I thought it was pretty good, but these two times where my first ofcourse. Lots of discover obviously. I downloaded some tiles in Viewranger as well for my phone. I also have handheld navigation by now but some more detail seemed better.